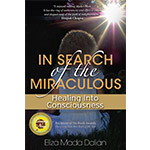 This multi-award-winning best-selling book is a step-by-step guidebook to everyone’s journey of healing and transformation from fear, pain, and suffering into enlightened consciousness. Includes 188-page eBook with 21 color illustrations and two recordings of Dalian Method self-practice sessions (Full, 98 minute & Abbreviated, 74 minute versions). 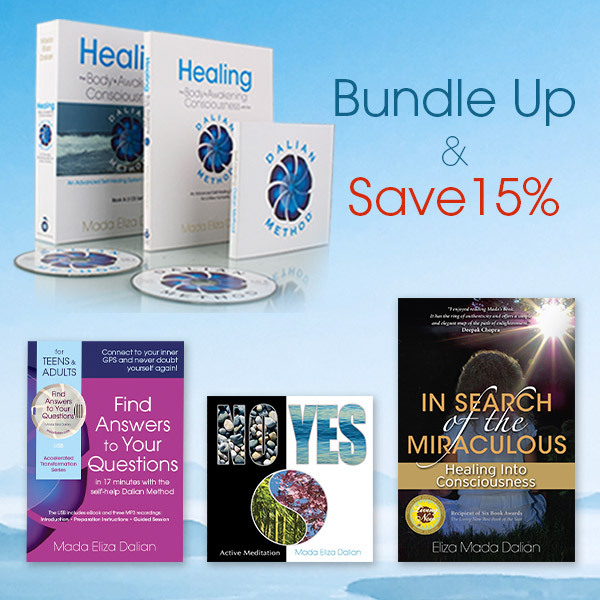 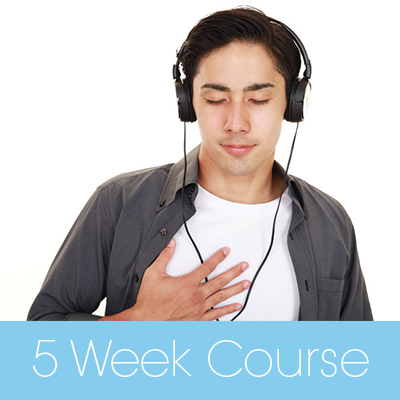 Your purchase also includes unlimited access to Free Support Calls with Mada where you can ask any question you may have regarding your practice with the Self-Healing Dalian Method, hear there people’s questions, and receive guidance and support from Mada.